Floralora Flowers is a seasonally inspired floral design studio and sustainably run flower farm in beautiful Prince Edward County, Ontario. We are committed to providing a wide range of enchanting, locally grown flowers and foliage of the freshest quality to weddings and events, local deliveries, flower subscribers, florists and more. 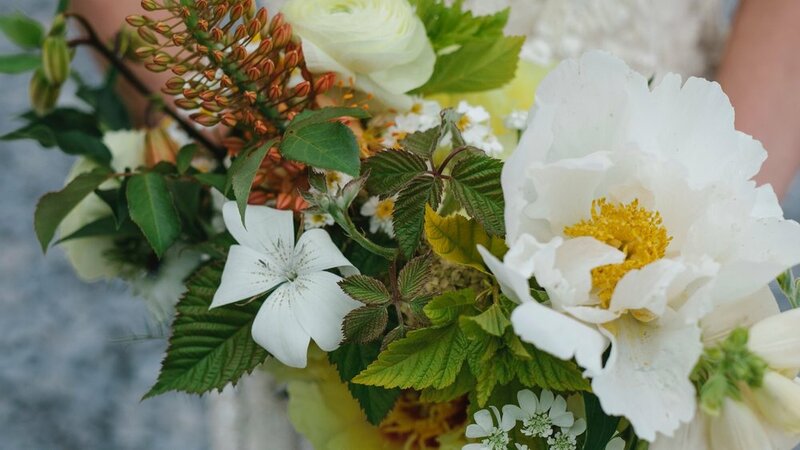 Floralora Flowers is a seasonally inspired floral design studio and sustainably run flower farm. Located in beautiful Prince Edward County, Ontario, we are committed to providing a wide range of enchanting, locally grown flowers and foliage of the freshest quality to weddings and events, flower subscribers, local deliveries, florists, and more.